Let’s celebrate October! 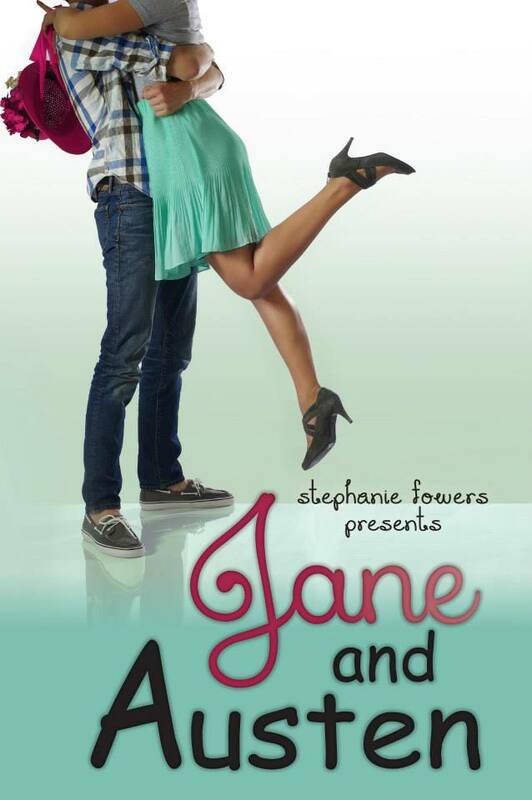 Jane and Austen 99cents for 4 days! Perfect for fans of Pride and Prejudice!